The new Automobili Lamborghini Spring Summer 2018 collection raises the bar of the style. 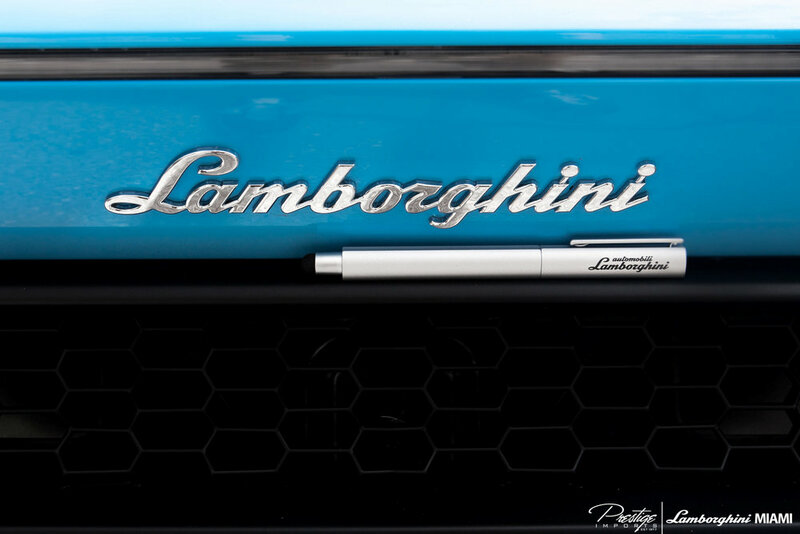 A Strong Identity that exudes a sense of identity made of confidence and assertiveness, driving and wearing the Lamborghini Icons of Perfection. Innovation means hastening time and drawing it out to instil perfection in each single instant.